New parents have a lot to take in: dirty diapers, sleepless nights, and even crying and sick babies, which is why it is imperative to invest in top-notch health insurance for themselves and their children. It is also integral to your future budget, as failing to have adequate health insurance could mean that a family’s savings are completely destroyed due to unexpected health costs. In other words, it can mean the difference between being able to send your child to college and struggling to keep food on the table. The need for different health insurance or the need to increase the level of coverage may not be something that new parents think about right away. This is easy to understand, as new parents have a lot on their plates. Unfortunately, the only way to learn many of the skills that are needed for parenthood is to simply dive right in, and as a result, it may be some time before they have time to think about the need to change their health insurance coverage. This can be a costly mistake. 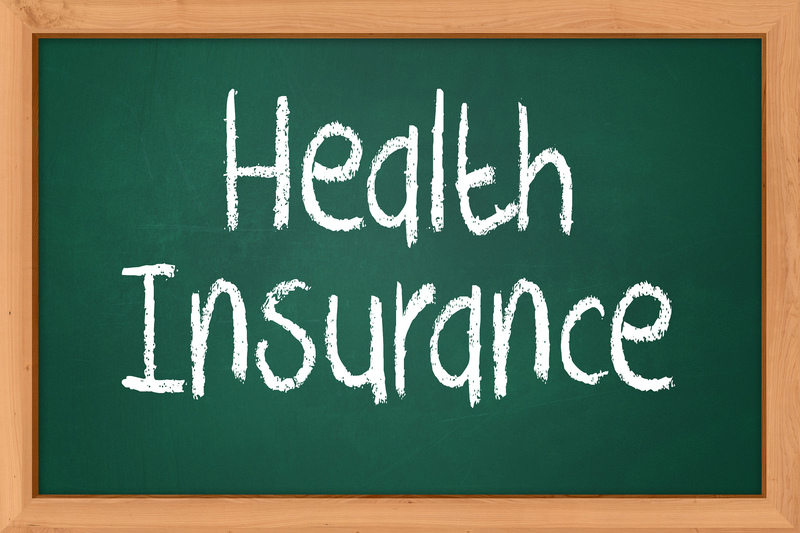 If you aren’t already covered, the time to start looking for health insurance is now. What should new parents do when it comes to considering health insurance? The first thing that they have to do is to compare policies from different companies. It is always a good idea to consider all of the possible options that are available and then decide which ones are actually beneficial to your family. Not all families have the same medical needs, and the coverage they choose depends on the assets that they have, their income, and any potential health concerns that already exist. Getting a quote from an insurance company such as USHealth Group is the first step in beginning this process. Compare plans and determine which option covers your family’s needs the best. No one knows what the future holds; and for families that may have to face health issues, having a good insurance policy in place is essentially the only source of protection that they have when it comes to maintaining their assets. Otherwise, these families will be held responsible for all of the medical expenses incurred. This can quickly overwhelm even the most comfortable families. According to healthcare.gov, a broken leg can cost upwards of $7,500, and a 3-day hospital stay can cost approximately $30,000. A more serious illness or injury can easily exceed $100,000 in medical expenses, and comprehensive care and treatments for cancer can be several hundreds of thousands of dollars. How many families can afford that amount in the event of an unfortunate accident or illness? Could you? This is why it is vital that families have reliable health insurance coverage in place. At times, spending more money on insurance policies immediately after the birth of a child may seem counterintuitive to some families, especially those who are struggling financially. However, these are the families that are most in need of a good insurance policy. An even better idea is to start planning before your child arrives. Take those nine months to do your research. Check online sites like GlassDoor for reviews of USHealth Group insurance and other companies. By searching for and choosing a health insurance for new parents plan before your baby is born, it will ensure the safety and the health of everyone in your family, both now and in the future.